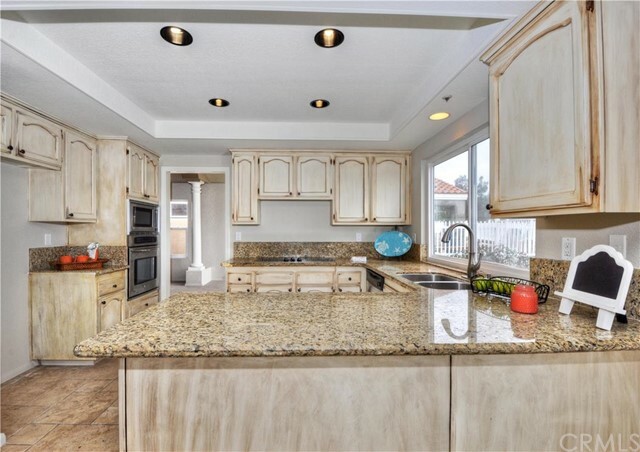 Bella Vista is a quaint single family community with breathtaking coastal and city views along with large lot sizes. 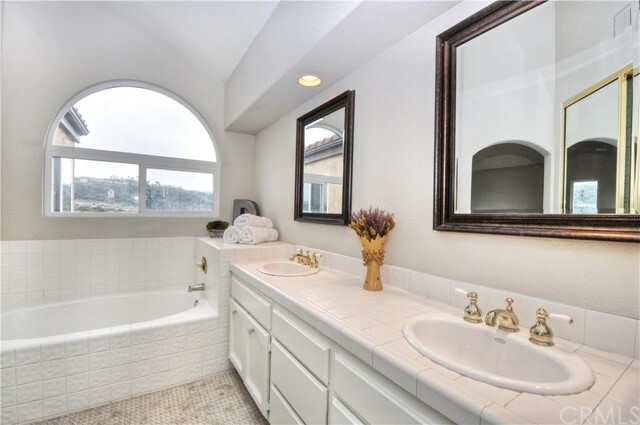 All of the streets in this tract are cul-de-sacs, adding an extra amount of privacy to this already peaceful area. 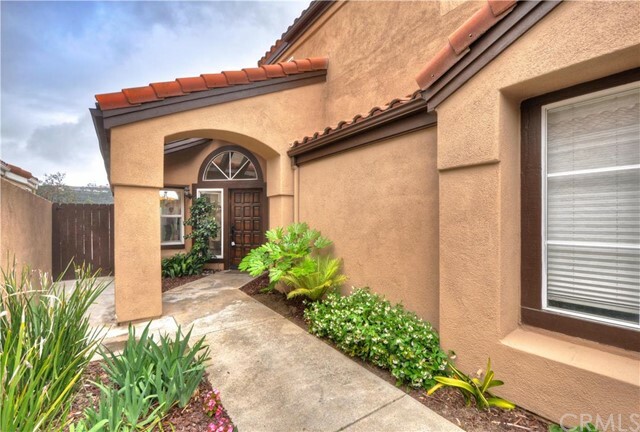 Built in 1986 and 1987 by Dividend Development, Bella Vista features four different floor plans that contain 3 to 4 bedrooms, 2 to 3 bathrooms, and 2-car attached garages. 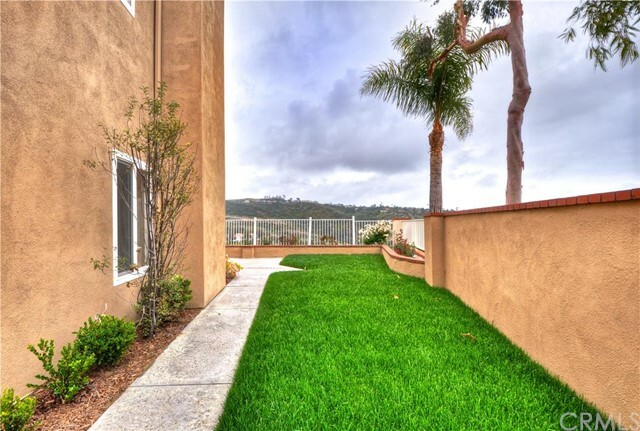 Pricing ranges from the low $700,000s to the mid $800,000s, and HOA dues for residents are approximately $150 to $200 per month. 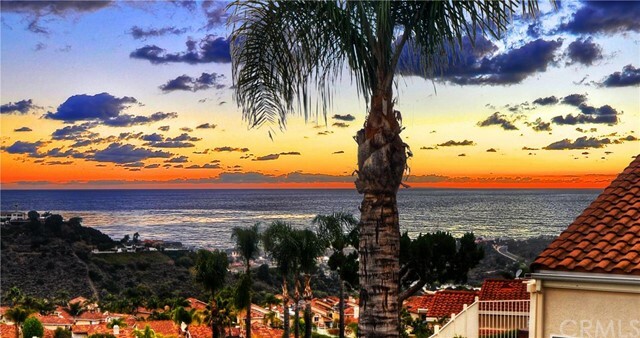 Select homes in Bella Vista are built on large lots, creating big backyards perfect for watching the famous San Clemente sunsets. 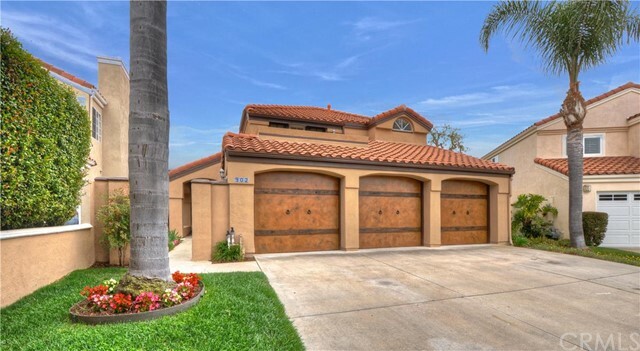 All of the streets in this tract are cul-de-sacs, so privacy is the norm in Bella Vista as it tends to be throughout Rancho San Clemente. 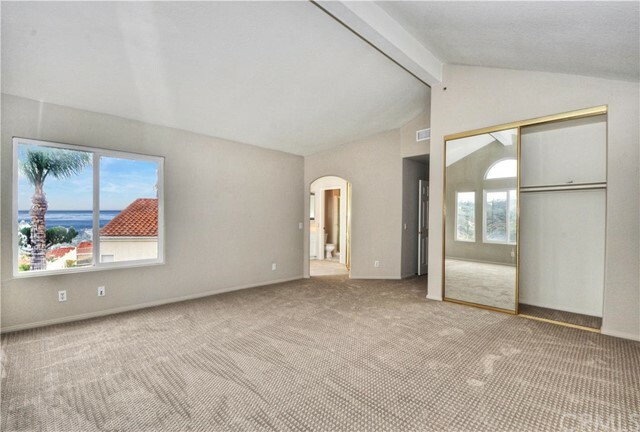 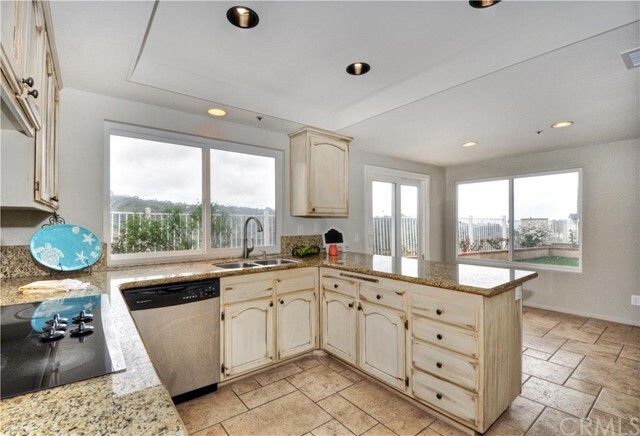 The ocean views from select homes are panoramic and amazing. 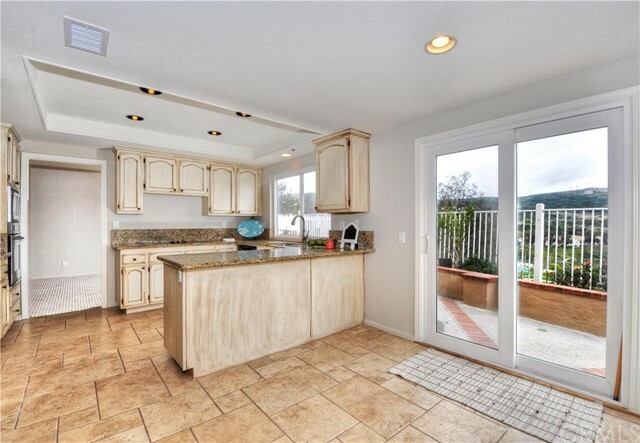 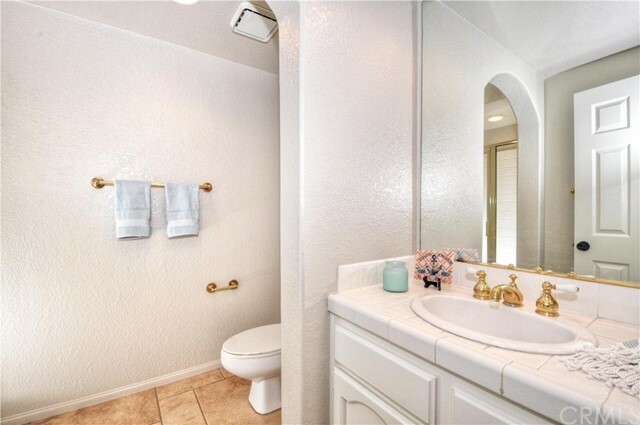 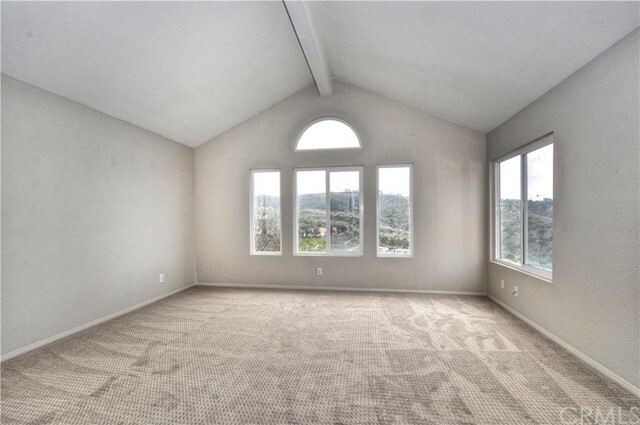 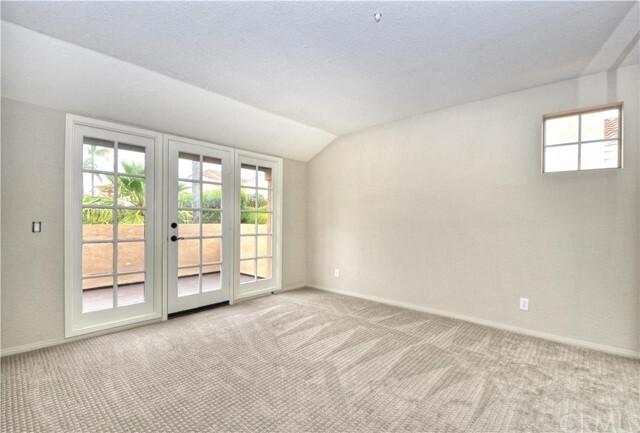 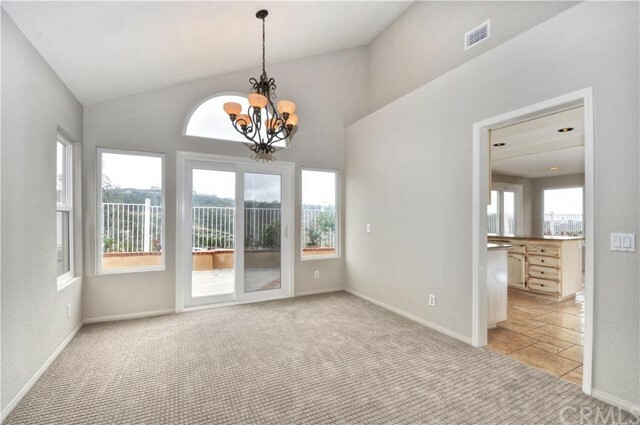 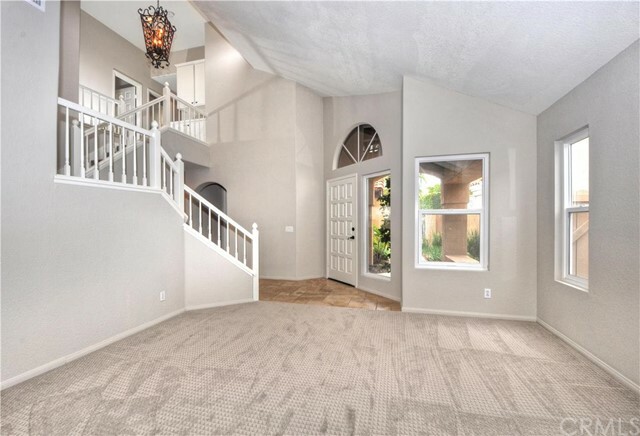 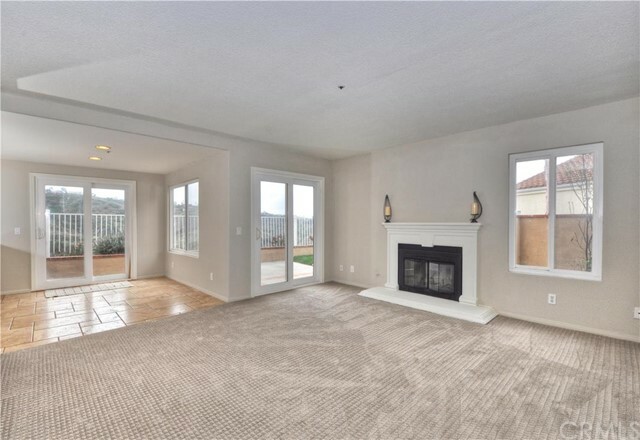 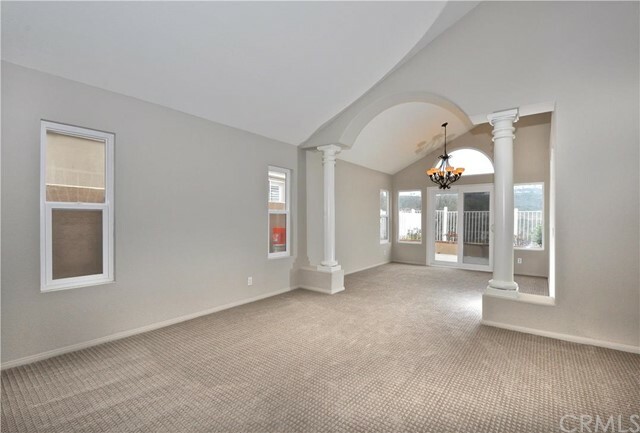 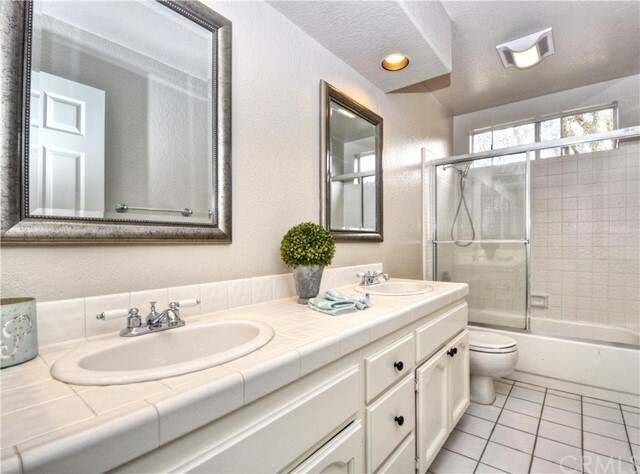 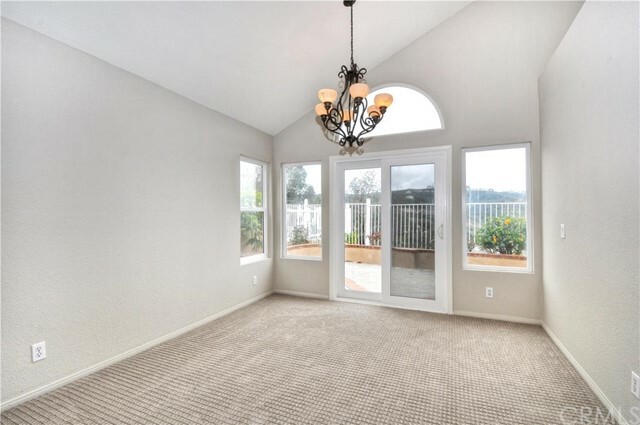 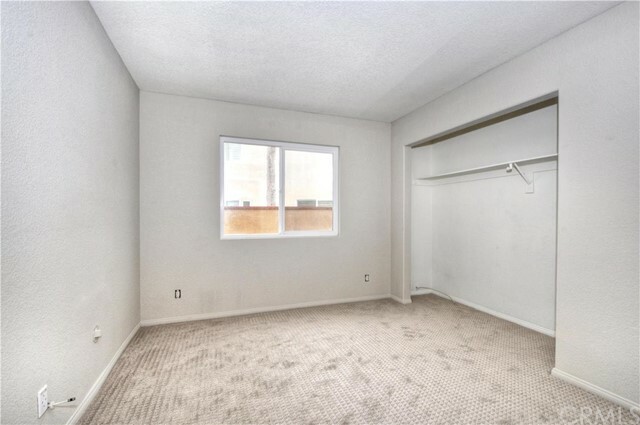 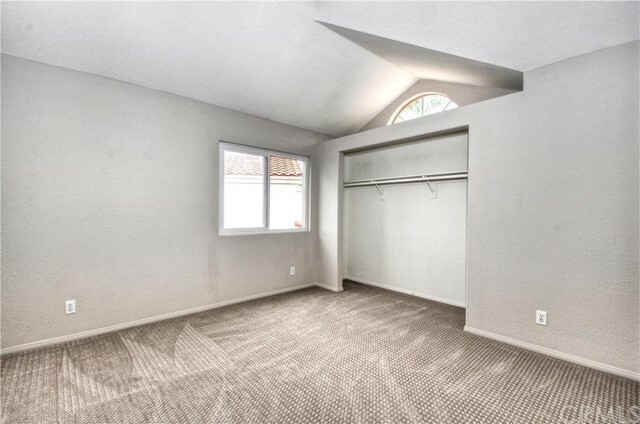 Bella Vista enjoys one of the better locations in Rancho San Clemente with regards to privacy and accessibility. 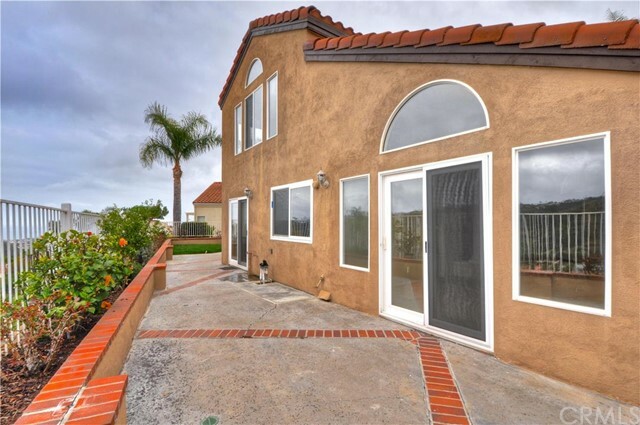 The homes are tucked into the hills on cul-de-sac streets, so thru-traffic is minimal at best. 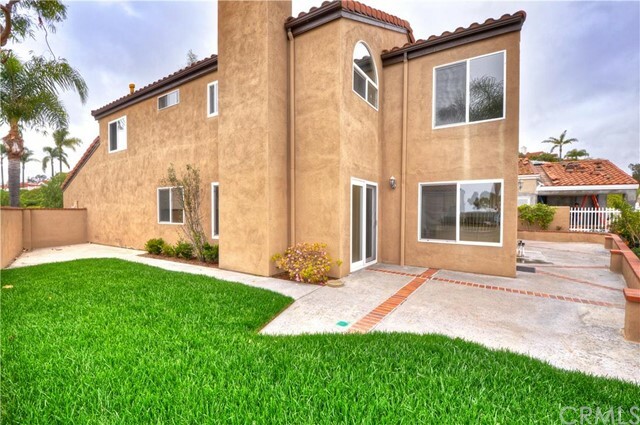 The nice thing is that Bella Vista is one of the first tracts you get to as you make your way up Calle Del Cerro, so you are only a short distance from the shopping centers along Avenida Pico and freeway access. 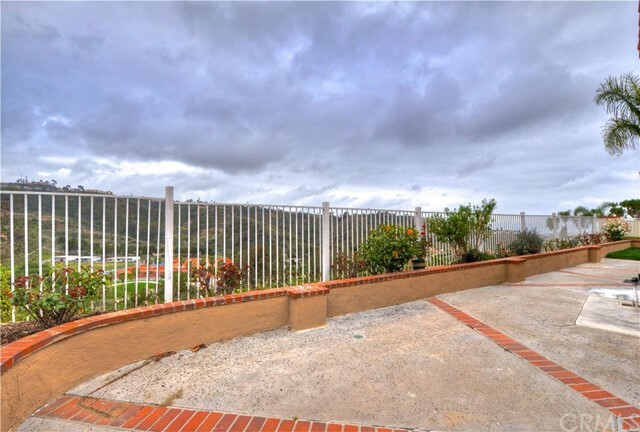 Select homes in this tract have excellent views, and the homes themselves are not huge but have more than enough space for a family. 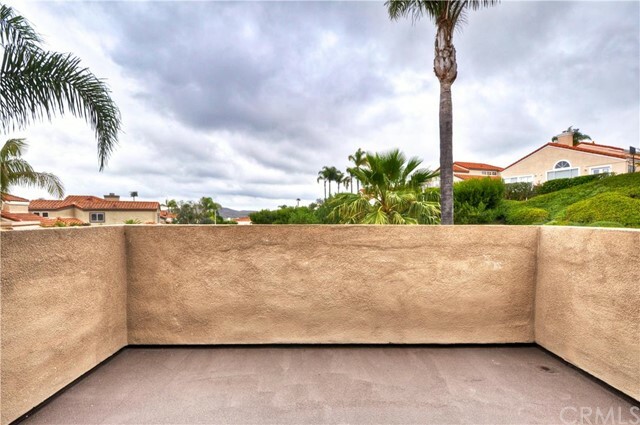 Rancho San Clemente is one of the more private areas in San Clemente, and Bella Vista is a perfect example of this solitude.